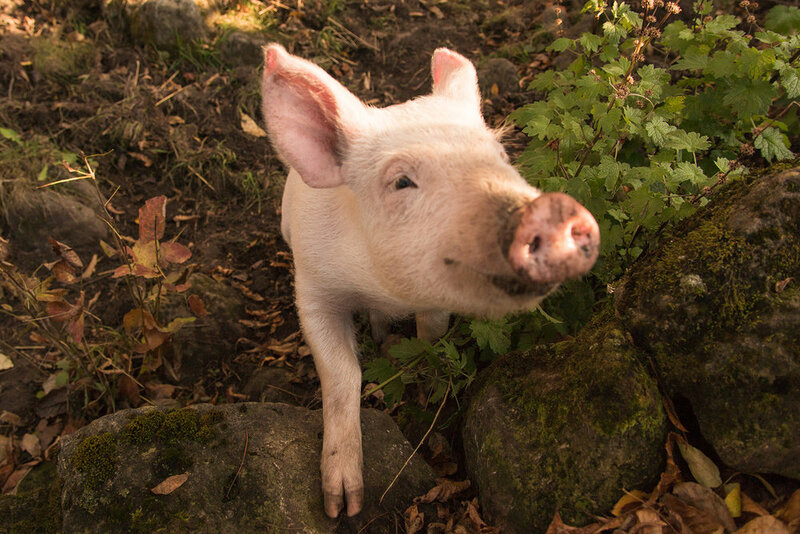 Happily Ever Esther Farm Sanctuary, located in Campbellville, Ontario, Canada, was founded in 2014. Since it began, Happily Ever Esther Farm Sanctuary has been dedicated to rescuing abused, neglected, and abandoned farmed animals. Our goal is to provide a safe, life-long home for all of our residents, and to educate the public about the true nature of farmed animals through tours, volunteer programs, and community outreach. Please help us continue our mission of compassion! We thank you for visiting our website and hope you will visit us in person. The sanctuary frequently open its gates to the public for tours, work days and special events. There is always lots to see and do down on the farm. 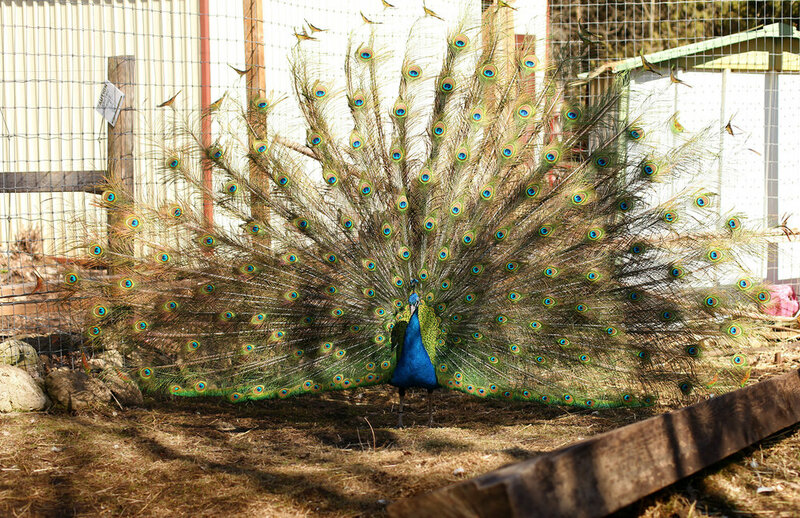 So please come join us to explore and learn about the animals who call Happily Ever Esther Farm Sanctuary home.